If you are studying for PMP exam, you will see that several resources are available for the PMP exam study. PMP training materials, PMP exam questions, PMP formula sheet etc. PMP flash cards are also a very important resource for PMP study. Tip: Downloadable PMP flash cards pdf and Online FREE PMP Flash Cards App Demo (20 Cards) is ahead. Do not skip this post! PMP flash cards are very useful especially when you are trying to memorize what you already studied. PMP preparation is a long journey. If you are a full-time working professional, average time to complete your PMP exam preparation will be around five to six months. You can see all the details of how you should create your PMP study plan from our seven step PMP study plan post. 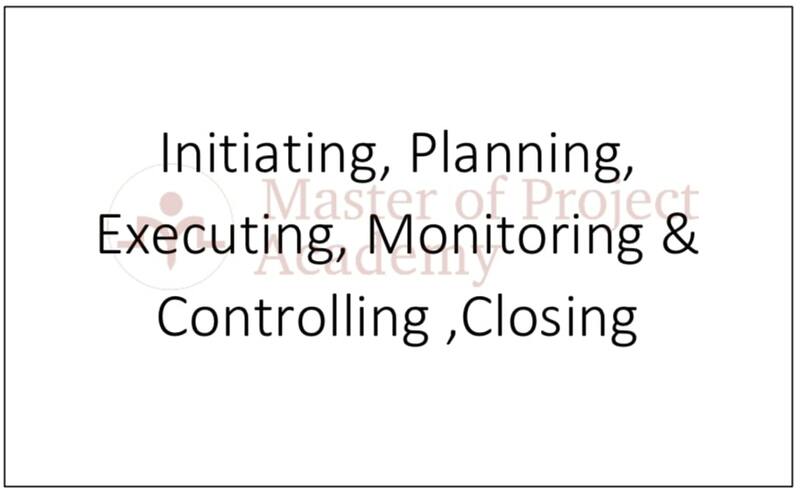 During your PMP study, you will learn lots of topics, new concepts, formulas etc. When you are learning new topics, you will need to memorize what you have learned previously. You can take notes during your PMP study, use cheat sheets and of course, one of the ways of memorizing PMP topics is using PMP flash cards. 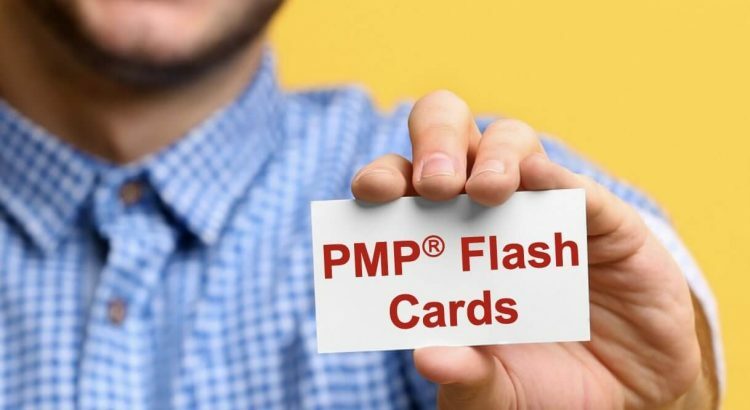 We have explored what the PMP flash cards are and how you can use them in our post. Read on to learn more. PMP exam flash cards are generally two-sided cards. On one side of the card, you will see a topic, question, term, formula etc. from PMP exam content. On the other side of the PMP exam flash card, you will see the answer or explanation of the first side. There will be several PMP exam flash cards on your basket and you will pick up flash cards one by one and try to answer or memorize each card’s other side. Let’s see a sample PMP flash card now. 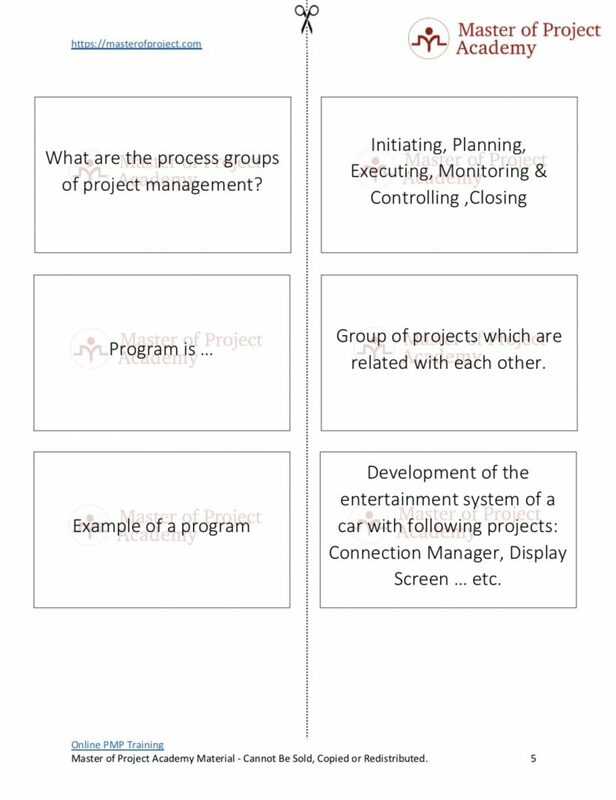 As you see, this sample PMP flash card asks a question. 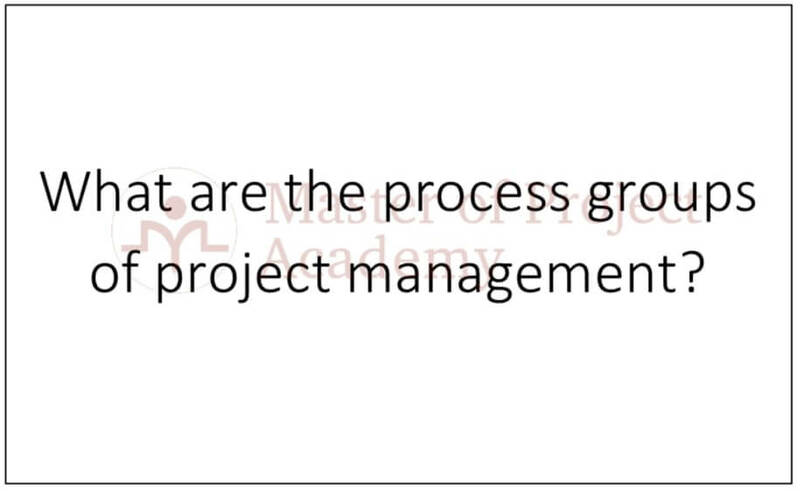 “What are the process groups of project management”. The next step should be trying to answer this question. Once you answered the question or memorized the concept on the front face of the PMP flash card, you can turn the back side of the card and see the answer. As you know, there are five project management process groups and these are initiating, planning, executing, monitoring & controlling and closing. Number of the PMP exam flash cards vary depends mainly on two factors. These are provider of the cards and size of the knowledge area. For instance, if cost management knowledge area content size is more than the size of stakeholder management knowledge area, typically, we expect to see more PMP exam flash cards for cost management knowledge area. We have prepared five sample PMP Flash Cards here. You will see that when you hover on the card, the card flips and you see the answer of the question on the front face. You should expect similar PMP Flash cards from a PMP Flash Card Online solution. Supportive, Controlling and Directive are the three types of organizations. A process is a set of interrelated actions and activities performed to create a pre-specified product, service or result. In the past, PMP Flash Cards were mainly sold in a box and delivered as a physical product to your home. However, with the evolution of online applications and tools, there are new ways to reach PMP flash cards online. We have prepare a Free PMP Flash Card Online page as well. There are 20 PMP Flash Cards on the page and you can assess your knowledge for free. To reach Free PMP Flash Card Online page, click here. 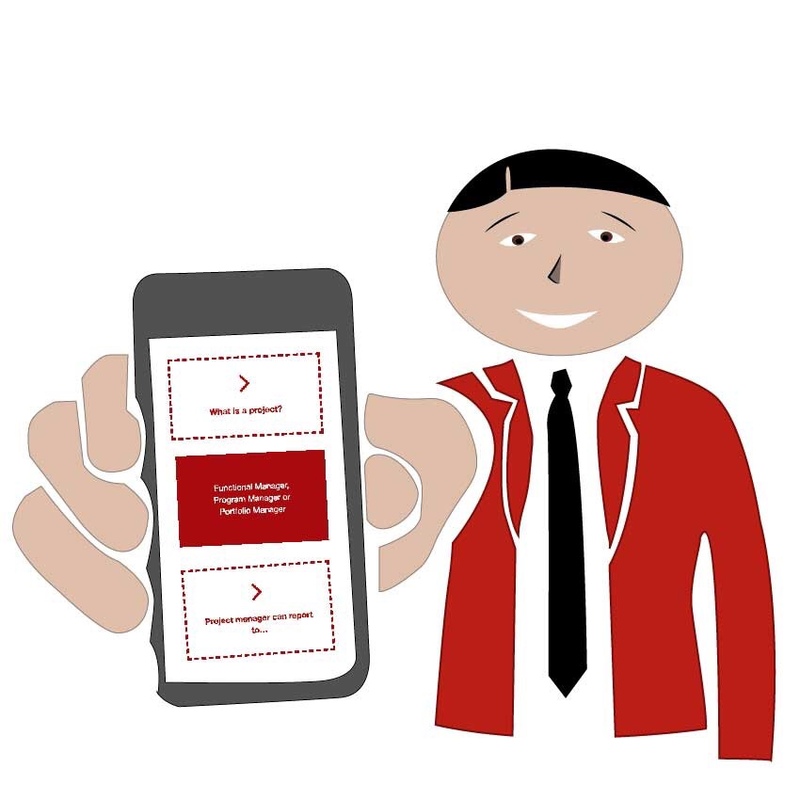 There are some PMP flash cards app options available on Google Play and App Store. 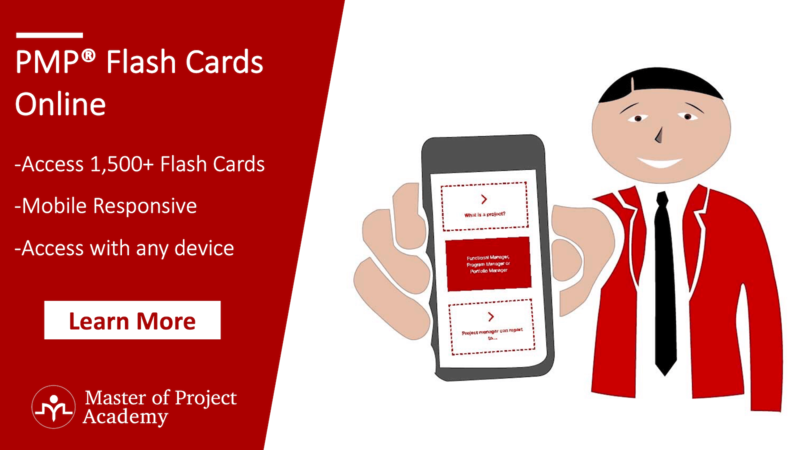 However, be careful with the PMP flash card app you are planning to install. Because, some of the apps might not be up-to-date or providing inaccurate information about the PMP exam content. Another method for reaching PMP flash cards online is downloading or purchasing a PMP Flash Cards PDF. PMP Flash Cards PDF is not different than a PDF file you should have seen before. The difference of PMP flash cards pdf from other PMP flash cards options is you have to print the pdf file and cut the papers to turn them into flash cards format. Although it seems that you will do manual steps to prepare your PMP flash cards, if you consider that you will be able to reach the PDF right away, this way is more convenient than ordering PMP flash cards in a box. However, the easiest and most convenient way is purchasing a PMP Flash Card Online App like ours. You can see a sample page from our PMP flash cards PDF file. As you see, there are questions or concepts about the PMP exam on one side of the paper. Right next to it, you will see the definition of these questions or concepts. Once you downloaded the PMP flash cards PDF file, you can cut the paper into two pieces from the scissors icon shown on top of each page. Place the cards on left side of the paper into a box and place the cards on right side of the paper into another box. Or you can stick the back faces of the cards to the front faces so you will have one card with answer and rationale. Start picking up cards from the box and memorize the PMP topics. 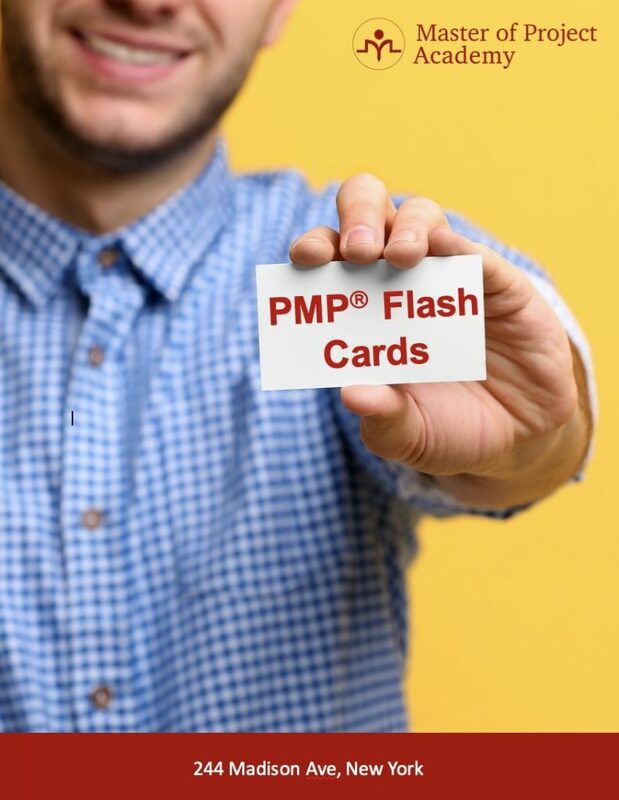 You can use the flash cards to memorize your PMP study. Once you reach towards the end of your PMP study and when the PMP exam date is closing, you will see that PMP flash cards helped you a lot to memorize what you studied during your PMP journey. Can I reach PMP flash cards for free? Of course, there are free resources available. Here is our PMP flash card PDF file for one section of the PMP knowledge areas. Note that, it does not cover all PMP exam content. This is just a sample flash card pdf file which includes 96 PMP flash cards. You can download our PMP Flash Cards PDF for FREE and you can also access FREE PMP Flash Cards Online Page which has 20 PMP Flash Cards.